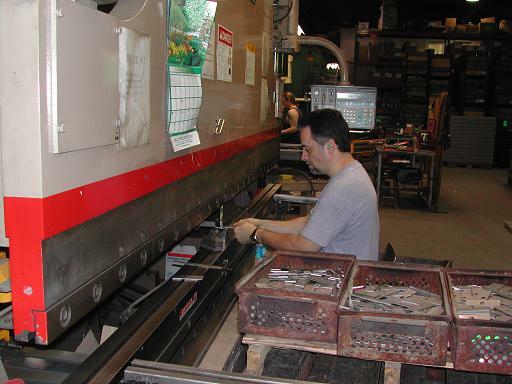 This CNC press brake has a capacity of 175 Tons, autocrowning, a 10 ft bed and a 7-axis back gauge. 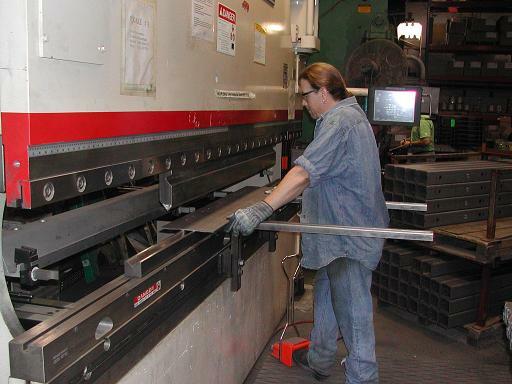 This CNC press brake has a capacity of 175 Tons, a 10 ft bed and a 5-axis autobend back gauge. 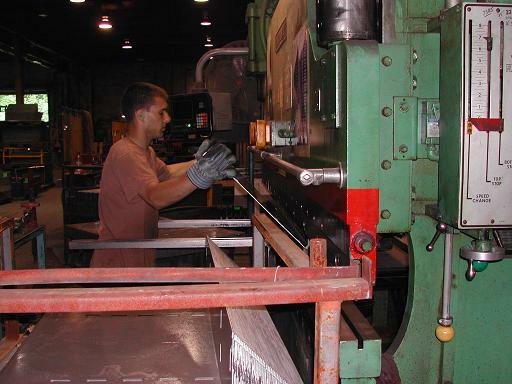 Our powder coating system starts with a six stage wash system which cleans the part surface and then phosphates it. The wash system is constantly monitored to ensure that all parts have a properly prepared surface.